﻿ Cyprus Digital Marketing, Blog, Pinterest Can Do Wonders For Your Business! Pinterest Can Do Wonders For Your Business! Pinterest, one of the most popular social media networks for 2013, seems to be doing very well since it keeps increasing its impact on users and is found to be a valuable tool for businesses to promote and make their brand very popular! 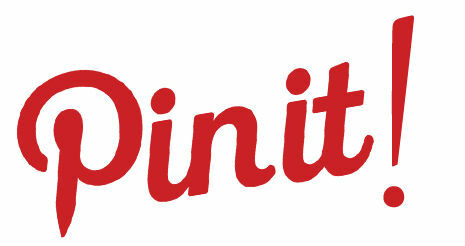 If you are not familiar with it, Pinterest is a pinboard-style photo sharing social network. Users upload, save, sort and manage images known as ‘’pins’’, sorted in theme-based collections such as events, interests and hobbies. Each collection’s audience use the‘’pin it’’ button (similar to a combination of ‘’like’’ & ‘’share’’ buttons in Facebook) for all their favorite images, which are then added to their personal themed boards as well. Users may find content in and out of Pinterest and so, that makes it a valuable tool for businesses. How exactly? Let’s see. All you have to do is keep a theme board relative to your industry and pin interest pics of your products and business. Yes, that demands creativity but it is very rewarding! According to a very impressive infographic (see below) by Social Media Today it’s now a fact that Pinterest can make your Business very popular! If you wish for the best possible Social Media presence and a highly effective Digital Marketing solution, we are here for you!